It’s International Day of Human Space Flight! It’s International Day of Human Space Flight! 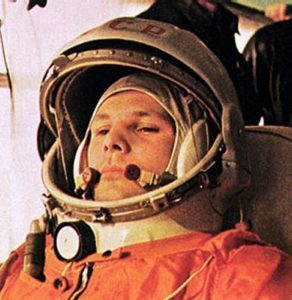 This day commemorates 12 April 1961, when Soviet cosmonaut Yuri Gagarin was the first human in space.